Are you struggling to achieve success? 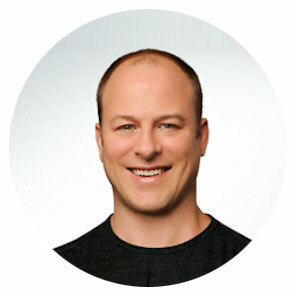 In today’s interview our guest, performance psychologist, Dr. Chris Friesen will be sharing the evidence-based side of personal development and the mindset behind high performance. We’ll also discuss how to conquer anxiety and how to be mentally prepared to achieve your goals. Listen now for more! Roughly one in three American adults is obese. Two out of every three adults are overweight. Why are we so fat? What is it about our modern lifestyle that is causing this epidemic? In this special episode, our guest, Keith Norris, will explain the root cause of our obesity epidemic and how ancestral health can help you overcome this and other diseases. He also shares how to use an “evolutionary lens” on other areas of your life to guide you towards living a life of passion and purpose. Listen to this episode and get ready to go Paleo and eat like a caveman.